The mealworms and Super Reds were originally sent to my home address. The postal carrier did not alert me and I got the delivery email late at night. 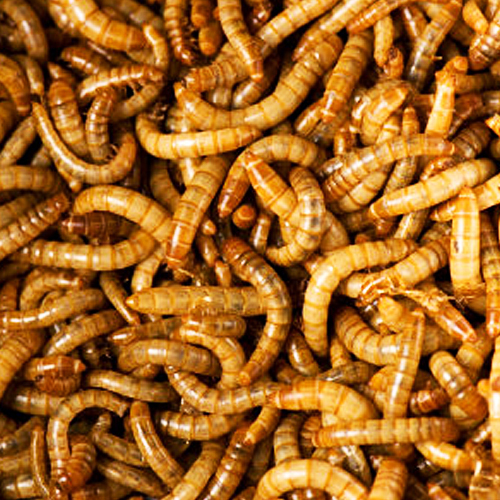 The mealworms and SuperReds sat out in 10-degree weather overnight. They were frozen stiff. I followed the procedure for honoring the Live on arrival guarantee and the Customer Service Staff sent me a new batch immediately - EXCELLENT SERVICE. THANK YOU! Purchase from Uncle Jims frequently and never a problem. Always fast and courteous service. Definitely will continue to order from. Just received my 2nd order. 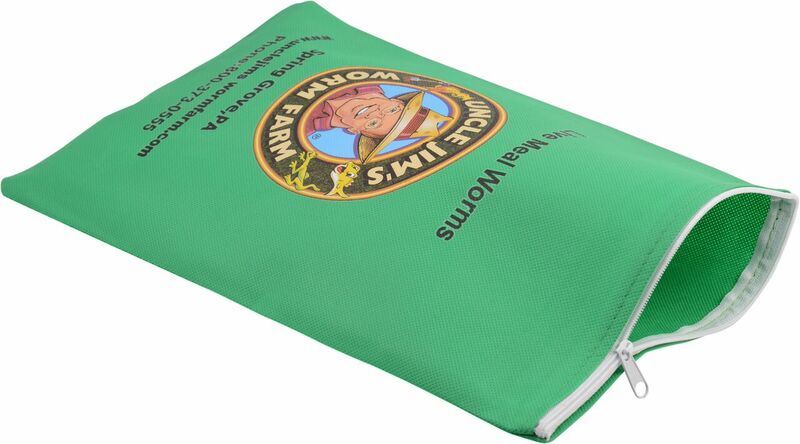 Fast service, reasonable price, great customer service & support. Cost, product, & customer support is A1. Highly recommend!! Great... the bluebirds are waiting in the tree every morning at sunrise to have their breakfast. Delivery was GREAT…99% alive…Red Dragon loves then !!!!!!!!! 2 LB. 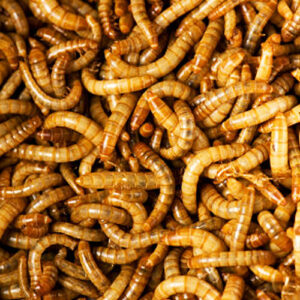 Dried Meal Worms- Free Shipping! 11 LB. 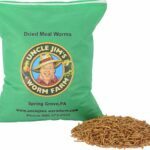 Dried Meal Worms- Free Shipping! 1 LB. 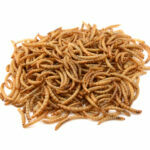 Dried Meal Worms- Free Shipping!